The main marketing scheme that they use to make people think that wraps are healthy is by depicting how thin they are while in reality a single wrap can easily serve two persons. Depending on how big it is, a single wrap can add 300 calories to your diet. They are also made of refined grains and do not contain the dietary fiber which is an important ingredient of a healthy food. Make sure that the next time you don’t get attracted to the colorful variation of the wraps like green spinach wrap. The amount of healthy spinach that you will be eating will be negligible and you can double-check that by reading the ingredients that mention it at the bottom. So, always eat clean and fresh for better health. 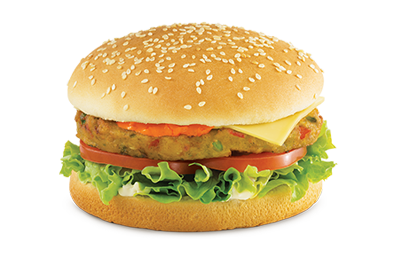 Veggie burgers sound like the most healthiest junk food because you get to read the word veggie in its name but they can only be a good food to eat if they’re entirely to at least are mostly made of vegetables. They contain more yeast and corn starch as compared to real vegetables. All you can do is check the list of ingredients to make sure that the first term that you come across is a vegetable. The patties must not exceed 150 calories and there should be no more than 7 grams of proteins in it. Couscous is generally referred to as a healthy diet just because of its popularity among vegetarians but the reality is a lot different. 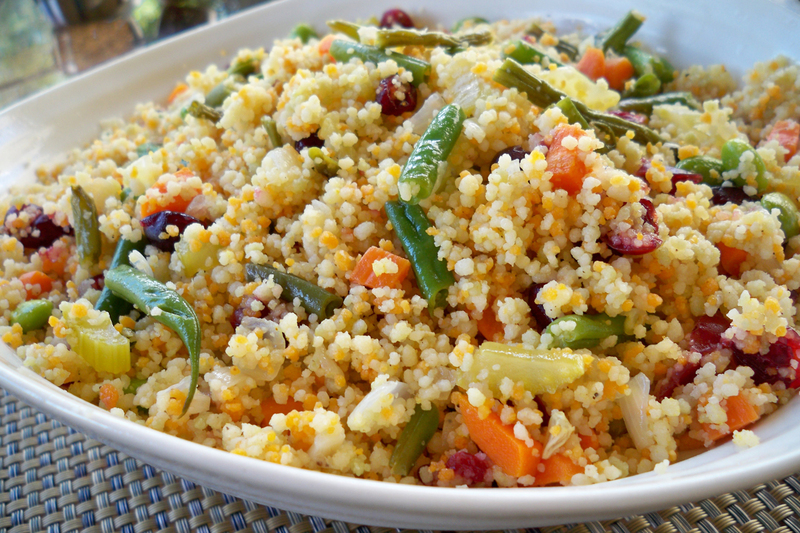 Couscous mainly consists of semolina flour which is the same thing as white pasta. People who think that they are doing goof to their health by eating couscous need to revise their beliefs. You get 230 calories out of a one third of a cup of couscous so you can go with a junk food option rather than eating something that is so much high in calories. The word gluten-free is not necessarily attributed to something healthy. Gluten-free products are supposed to be consumed by people who are sensitive to eating whole grains such as wheat. 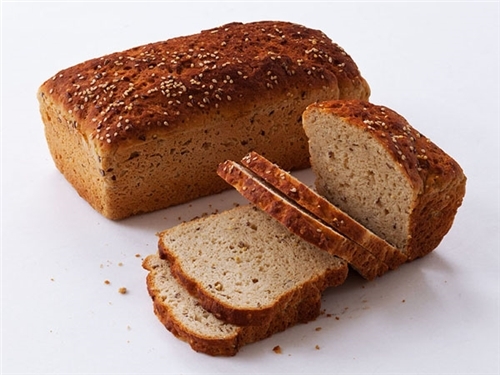 Most gluten-free bread is high in sugars, refined grains, and sodium which make them taste desirable. Because of the absence of whole grains, you will not find any dietary fibers or vitamins especially vitamin B in gluten-free breads. If you are gluten intolerant or want to eat gluten-free then you must go for products that contain whole grains such as brown rice flour. Make sure that you find such ingredient on the top so to make sure that the products that you’re using are rich in fiber and vitamin B.